Marnus is terrified he will not fulfil the expectations of his elite Afrikaner family who are certain of their superiority. But when Mr Smith arrives, things start to change, affecting Marnus's values and everything around him that he he holds dear. 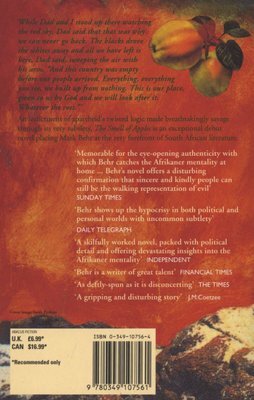 Mark Behr's debut novel and the recipient of numerous awards including South Africa's biggest literary prize, the M-Net Award, as well as the Eugene Maris Prize and the CAN Literary Award. 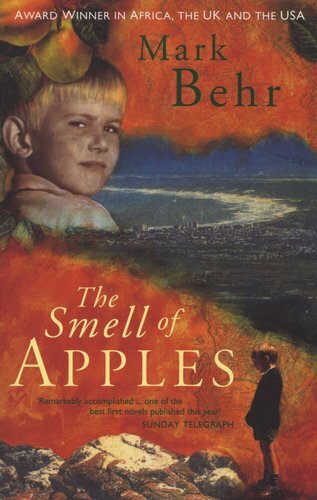 In the UK the book was shortlisted for the Steinbeck Award and the Guardian Fiction Prize, and received the Betty Trask Award. In the USA the novel won the Art Seidenbaum Award from the Los Angeles Times.